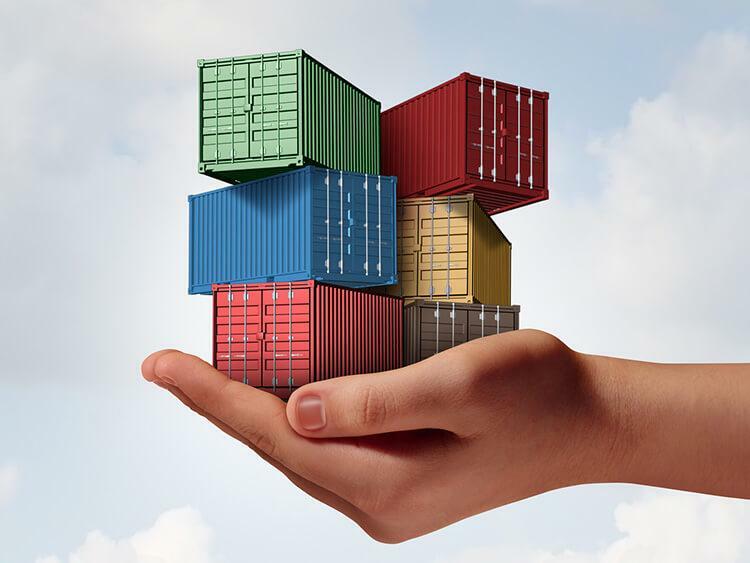 We offer Cargo insurance in any kind of transport of goods commissioned by our customers. The insurance polices are underwritten by recognised insurance companies. As a forwarding agent and contracting carrier we have acquired Forwarding Agent Civil Liability Insurance and Contracting Carrier Civil Liability Insurance. Furthermore, we co-operate with reliable carriers only who have acquired applicable insurance coverage in order to ensure full safety of your consignments. Learn more about NET-CARGO, an enterprise which specialises in sea and land forwarding.